Born September in Zhongshan City, Guangdong Province, China. 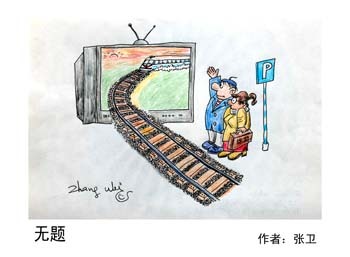 He is one of the councils of the Chinese New Caricature Reasearch Asssociation, the chairman of Hunan Caricaturists Association and the Head of HCA’s reporter station. He was one of the judges of Nationwide Caricature Contest and one of the judges of the international caricature contest – The Ten Best Caricaturists in Hunan Province. In 1995, his work won the first prize in Nationwide Athletics Caricature Contest held by the biggest newspaper in China— People’s Daily. 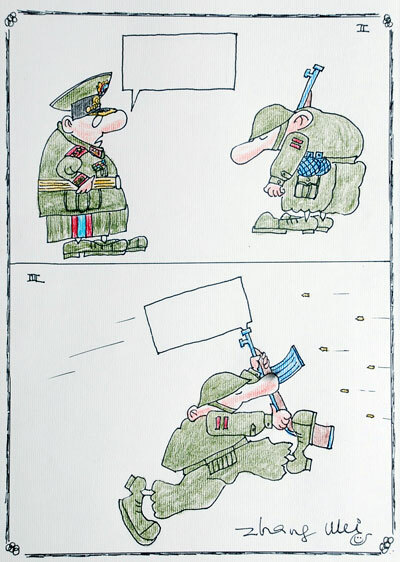 He’s also won more than 100 prizes in all kinds of national caricature competitions and published more than 5000 works.